Newspapers are free to students! 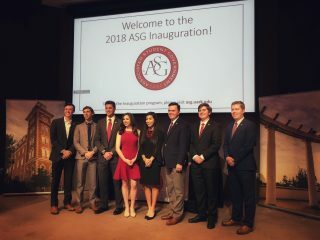 Associated Student Government is a proud sponsor of the Razorback Readership Program. 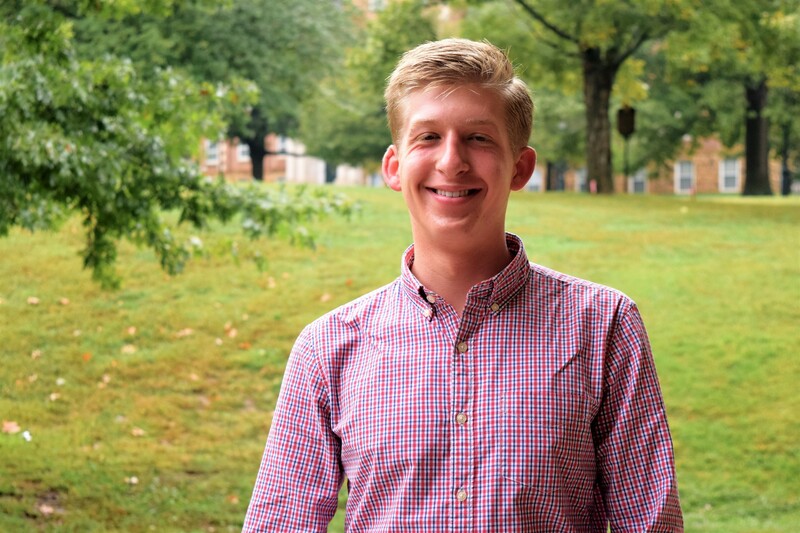 Started in 2006, the Readership Program is funded by the Student Activity Fee and brings the USA Today, New York Times and the Northwest Arkansas Times to campus Monday through Friday. Where are the Readership Bins? How do I get a paper? Swipe your student ID in the card reader slot (face up – the picture is confusing) and take the paper(s) of your preference. The Readership Program is not only about students becoming informed about local and national news. ASG would like to challenge the faculty and staff to utilize this resource in your classroom or program today! Each of the Newspapers has resources on how to incorporate the papers into your class or programs. 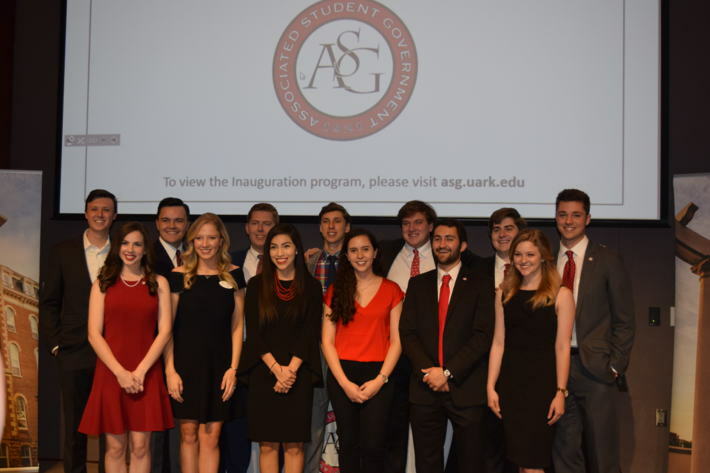 The Razorback Readership Program is Sponsored by Associated Student Government and Funded by your Student Activity Fees.